Affordable. Nature. Barrington Tops. Dungog. Hunter Valley. River swimming. Welcome to Wangat's new website! 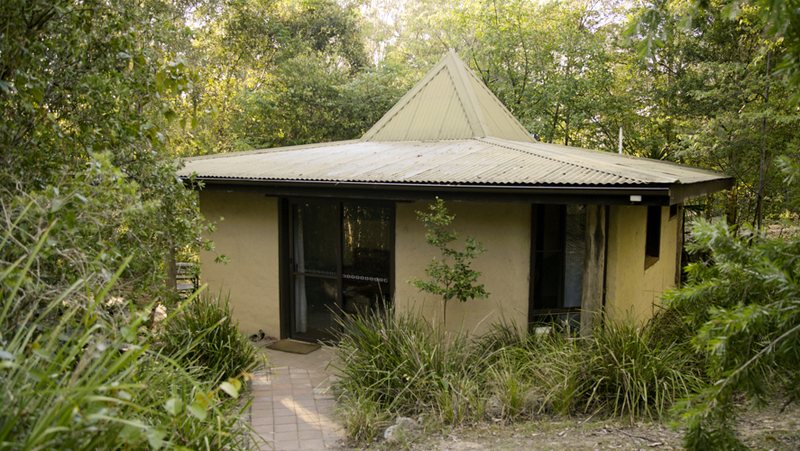 Please visit our accommodation pages for information about Wangat Lodge and Melia and Clancy cottages. For information about upcoming events please check out our events page. 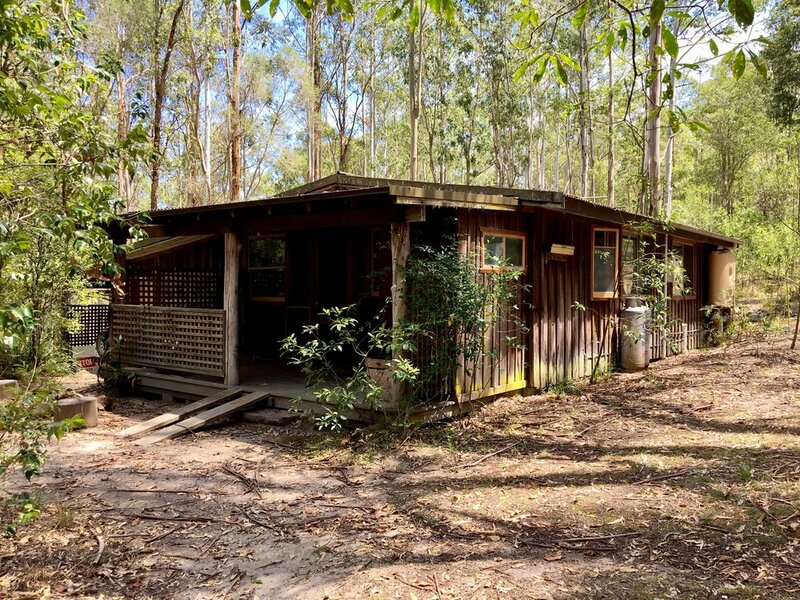 Melia is the smallest of our rustic but cosy cottages and perfect for a solo retreat, couple's getaway or small family stay. 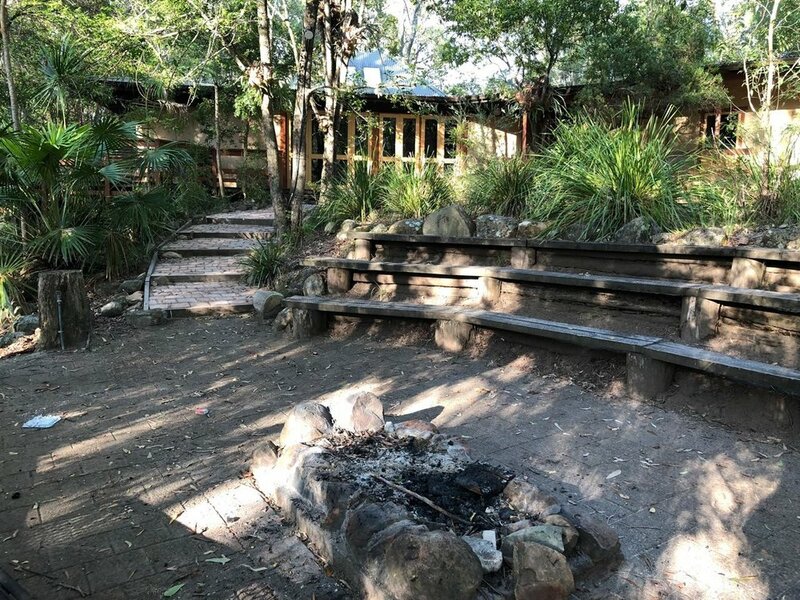 Unique accommodation for large friend and family group as well as conferences, workshops, retreats and weddings.